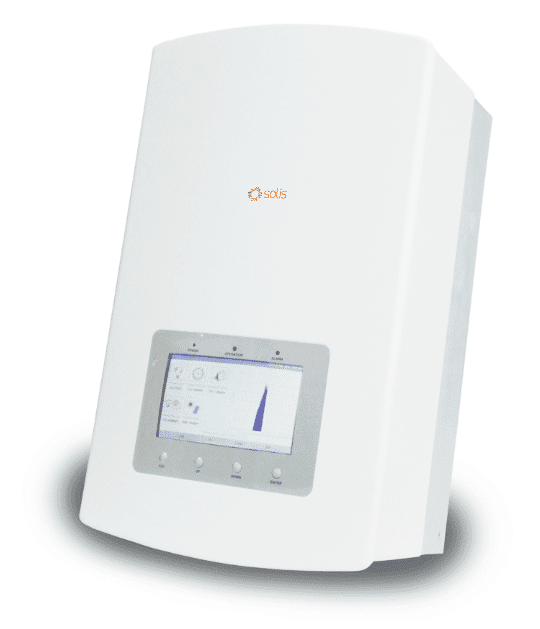 This Solis RHI-3K-48ES 3kW Solar Hybrid Inverter is a slim and lightweight design that allows an easy install. The inverter is aesthetically pleasing and is suitable for domestic environments. The inverter is IP65 protected alongside several other protection functions. WiFi and GPRS are optional interfaces which can be purchased separately and retrofitted at any time. A WiFi and monitoring app is available to allow the user to monitor their system remotely.